We redesigned the pedal inside and out, and the result is a luscious phase of unsurpassed richness! Frequency is now one of the main knobs and color adjustment is inside the pedal. The frequency pot range has been massaged to allow more low end which means a thick, lovely phase sound. Read more below! 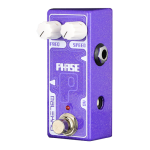 Essentially a new pedal featuring brand new graphics, this all analog, true bypass 4 stage phaser packs quite a punch, is simple to use and comes in a super-small little package. 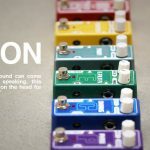 Fantastic for pedal boards! We redesigned the pedal inside and out, and the result is a luscious phase of unsurpassed richness! Frequency is now one of the main knobs and color adjustment is inside the pedal. The frequency pot range has been massaged to allow more low end which means a thick, lovely phase sound. For even more flexibility, the internal trim pot is a color range selector. The color pot subtly shifts the phasing frequency. All the way left, more bass passes through, and all the way right, less. The speed pot will take you from super-slow chugging evolving phasing to fast tilt-o-wheel craziness! 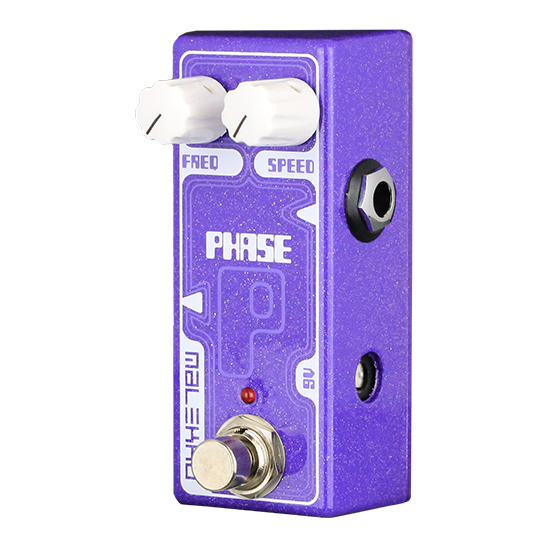 And now there is a fast/slow mini-switch inside to shift the speed range of the phase! 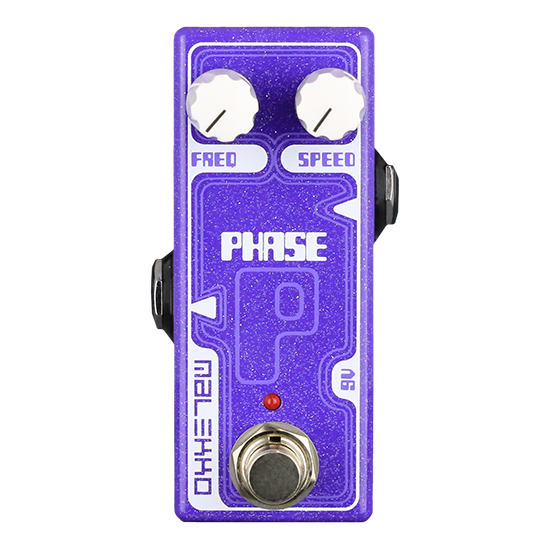 If you like a very slow sweep, we’ve designed the new PHASE for you! This combination of the FREQ pot and the internal color trim pot work in conjunction so you can dial in your specific range perfectly and fine tune your sound!